With the D.C. area's proximity to Virginia's wine country, visits to local vineyards are often top of mind as a way to relax and unwind in a scenic part of the state. WASHINGTON – As the weather begins to warm in the D.C. area, thoughts turn to weekend getaways and nearby adventures. With the region’s proximity to Virginia’s wine country, visits to local wineries and vineyards are often top of mind as a way to relax and unwind. WTOP’s Heather Brady ventured to Naked Mountain Winery & Vineyard near Front Royal, Va. to explore how wine made in the commonwealth goes from large barrels stored in the basement to the aesthetically pleasing bottles from which their tastings are poured. 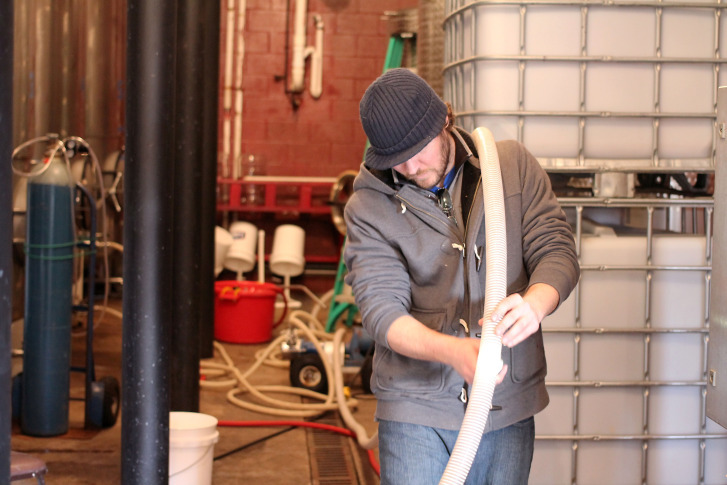 The winery partnered with Virginia Wine Bottling, one of the area’s more popular bottling companies, to bottle some of its whites in late March.